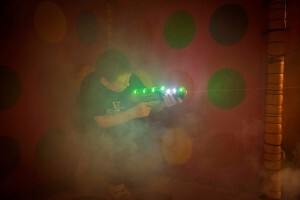 You will be delighted to hear that we now have Laser Tag parties available at Kiki’s Kabin. Try the latest Laser Gun technology, in a dark church, with a smoke machine and thumping music. Visit our party page for more information. Other food and drink good and cheap too. Hi Angela, it is for ages 7-13 so it will be great for your sons 11th birthday. Hi Angela, yes November 12th is still available. 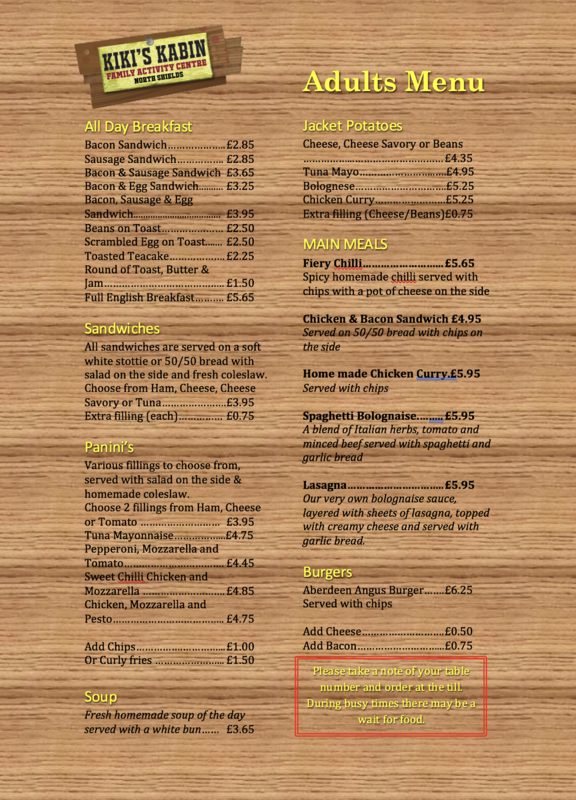 If you can give us a call on 0191 2964944 we can get that booked in for you. Hello, yes we have Saturday 16th available for a Laser Tag party. If you can give us a ring on 0191 296 4944 we can book that in for you. 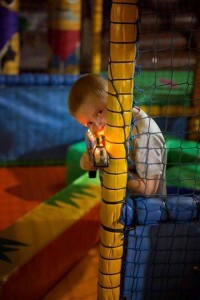 Hi do you have 8th April available for a Laser tag party for our 7yr old son? Thanks ? Hello Andrina, yes we have availability on April the 8th. If you can call us on 0191 296 4944 we can get that booked in for you. Hi I was just wondering how many children u can have for a laser tag party please? Hi Joanne, a laser party is a minimum of 10 and a maximum of 20. You can have more than 20 but they will have to share. WHAT IS YOUR MINIMUM OF CHILDREN FOR LASER PART? HOW MUCH IS IT PER CHILD? HAVE YOU GOT SUNDAY THE 18TH NOV AVAILABLE? 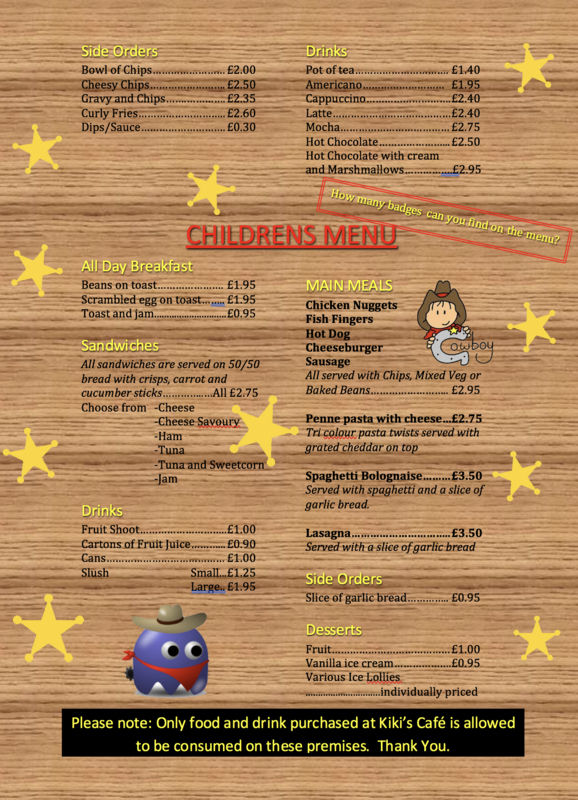 Hi Samantha, it is £15 per child with a minimum of 10 children. Unfortunately we don’t have the 18th available but if you can give us a call on 0191 2964944 we can arrange something for you.